Truly Facts About Life | Did you know ?! 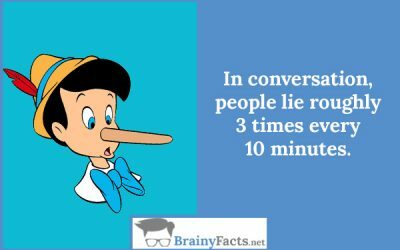 In conversation, people lie roughly 3 times every 10 minutes. 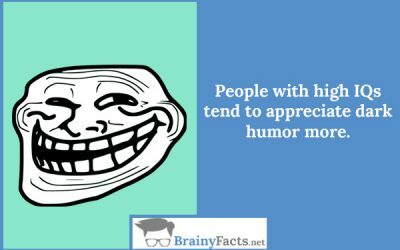 People with high IQs tend to appreciate dark humor more. One of the effects on men of being bitten by a Brazilian wandering spider is an unwanted erection. 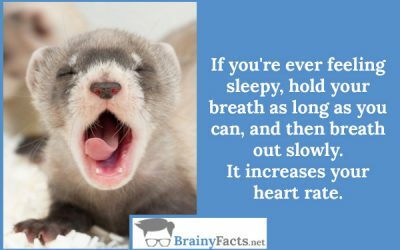 If you’re ever feeling sleepy, hold your breath as long as you can, and then breath out slowly. It increases your heart rate. 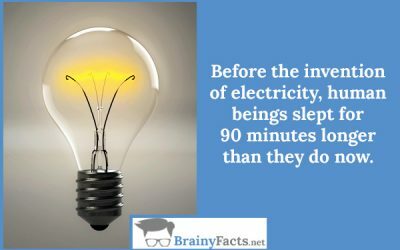 Before the invention of electricity, human beings slept for 90 minutes longer than they do now. Since the 20th century, the number of hours that the average person works have halved, despite wages and productivity increasing. 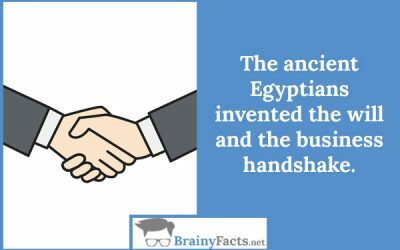 The ancient Egyptians invented the will and the business handshake. 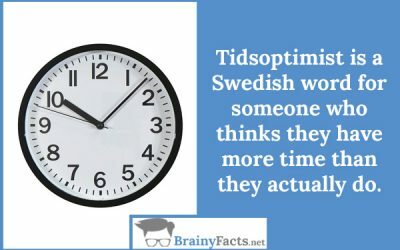 Tidsoptimist is a Swedish word for someone who thinks they have more time than they actually do. 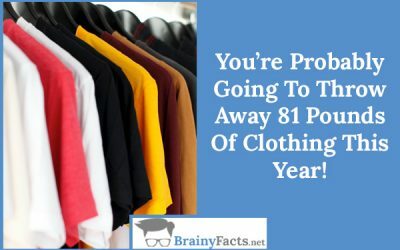 You’re probably going to throw away 81 pounds of clothing this year. 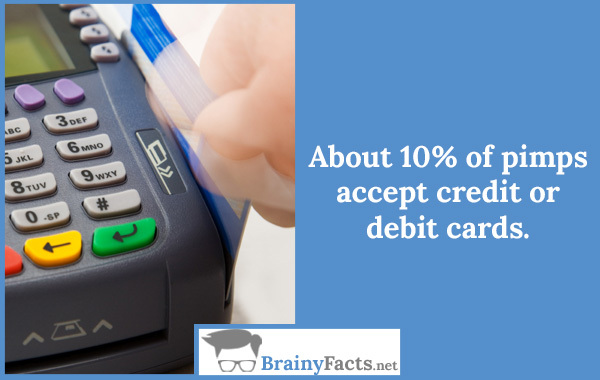 And 95 percent of it could be reused or recycled. 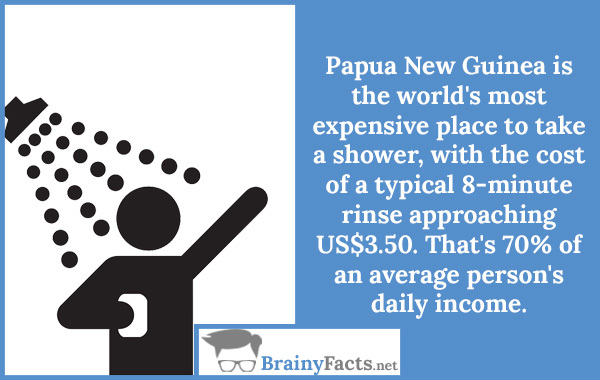 Papua New Guinea is the world’s most expensive place to take a shower, with the cost of a typical 8-minute rinse approaching US$3.50. 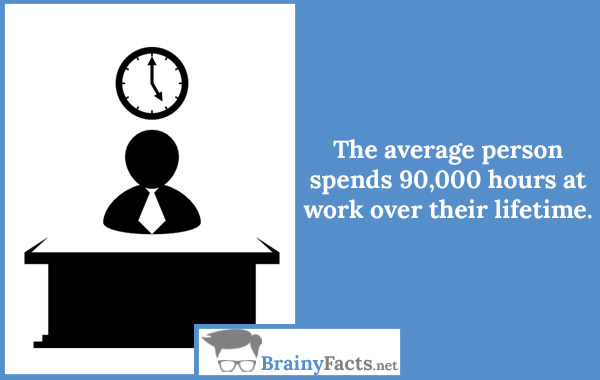 That’s 70% of an average person’s daily income.